This 5000mAh 14.8 Volts 45C LiPo pack suitable for 1/8 cars and gives you great punch and runtime! 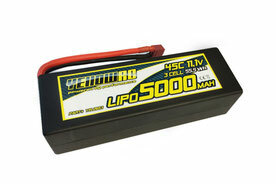 This 5000mAh 7.4 Volts 45C LiPo pack suitable for most cars and gives you great punch and runtime! 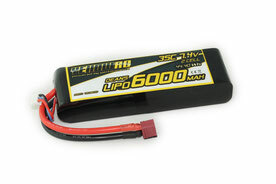 This 6000mAh 7.4 Volts LiPo pack suitable for HPI cars and gives you good power and runtime! 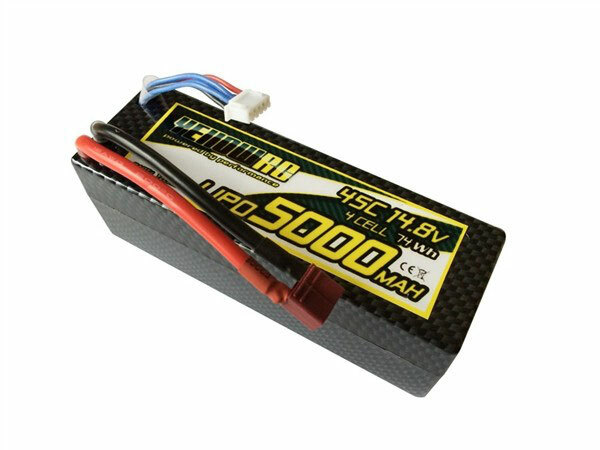 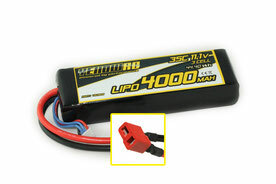 This 4000mAh 11.1 Volts LiPo pack suitable for HPI cars and gives you very good power! 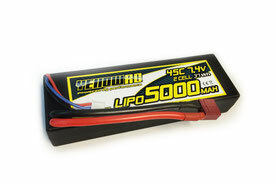 This 5000mAh 11.1 Volts LiPo pack suitable for YELLOWRC DUNE RACER XL and gives you very good power and runtime!